Alexandra Dimitriou-Engeler is a dive center owner in Ayia Napa, Cyprus. 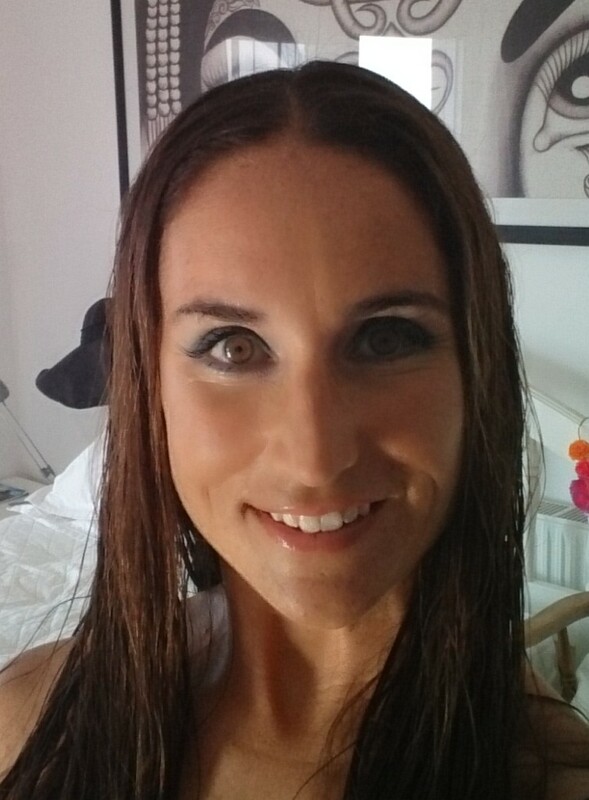 She became a diver in 1992 and received her bachelor’s degree in Oceanography at Plymouth University in 2003. 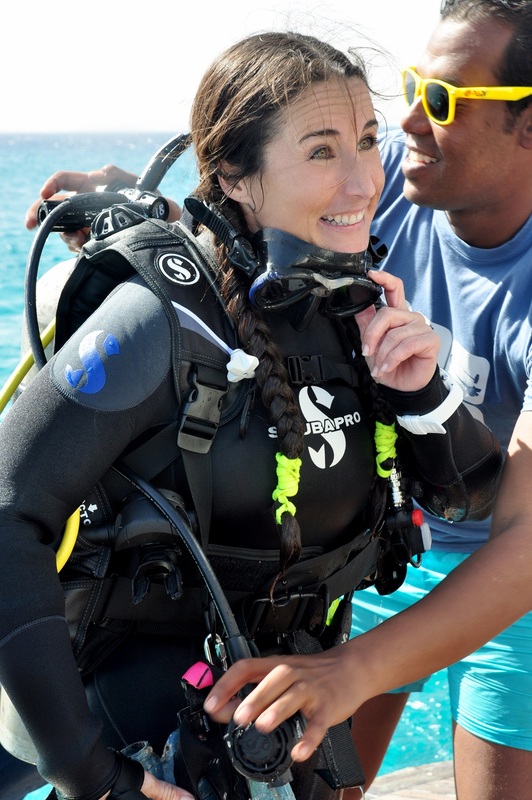 Her love of the ocean has always been her driving force, and this has led to the natural progression of becoming a diving instructor in 2005. 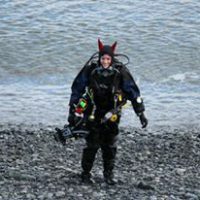 She is currently a PADI staff instructor and owner at Scuba Monkey Ltd.
We can teach and spread our passion to the next generation. If I can do it, so can you. 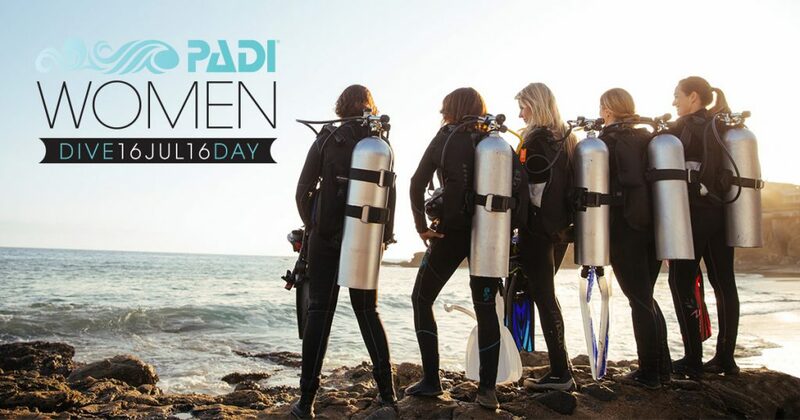 When a guy signs up for his PADI Open Water Diver course, encourage his girlfriend, sister or mother to sign up too! Any doubts that she may have can be immediately dispelled when she sees that you can do it. She can become “one of the gang” and it will be life changing. 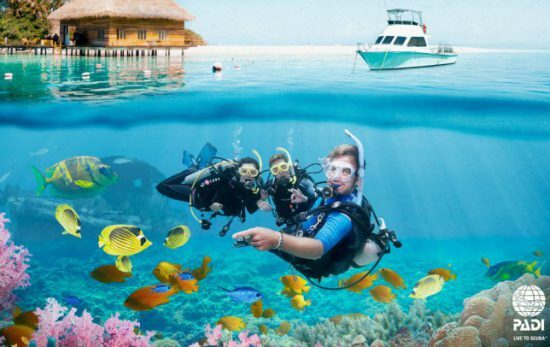 Over the years I’ve seen a shift in the diving world. A shift in perception, a shift in involvement and a shift in the pursuit of adventure. We can do everything, and anything that we set our minds to… so tie up that hair and jump in girls! To find out more about taking the next step and becoming a PADI Pro, visit the PADI website or contact your local PADI Dive Center or Resort.